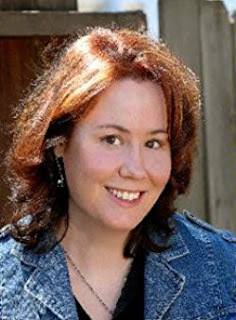 Verity Long is a ghost hunter. 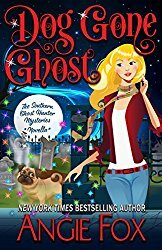 She never dreamed of being a ghost hunter it just fell in her lap when she accidentally trapped the ghost of a gangster on her property. Now Frankie “the German’ is her ghost hunting sidekick. He lends her his power so she can tune in to the ghostly plane and communicate with the departed. 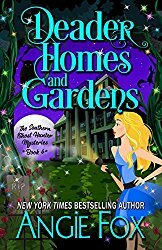 Together they have solved murders, helped a spirit find love and even found a missing ghost dog. Now they have another murder to solve. The president of the sugarland society was found dead at the bottom of the stars in the preservation society house. 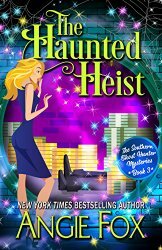 Verity must discover the identity of the killer whether it’s a living person or a spirit. Book 5 in this series is amazing! I really love this fun series. 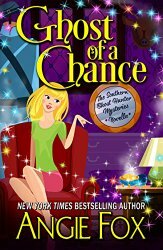 The characters are smart and sweet with just the right amount of snark! 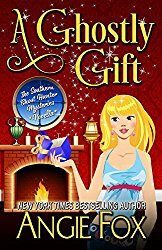 Frankie’s afterlife antics keep getting more outlandish as he tests his boundaries in Verity’s life. This book bring us another victim and another few ghost friends. This series isn’t for everyone though. 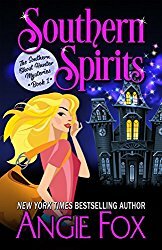 I don’t think an angry spirit would enjoy this series (due to their lack of humor and all…) But everyone else go grab book one Southern Spirits and get started! 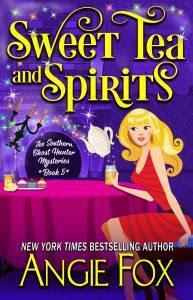 Sweet tea and Spirits gets 5 stars from Paranormal Tendencies. 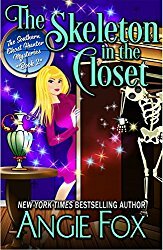 New York Times and USA Today bestselling author Angie Fox writes sweet, fun, action-packed paranormal mystery and romance. Her characters are clever and fearless, but in real life, Angie is afraid of basements, bees, and going up stairs when it is dark behind her. Let's face it. Angie wouldn't last five minutes in one of her books.